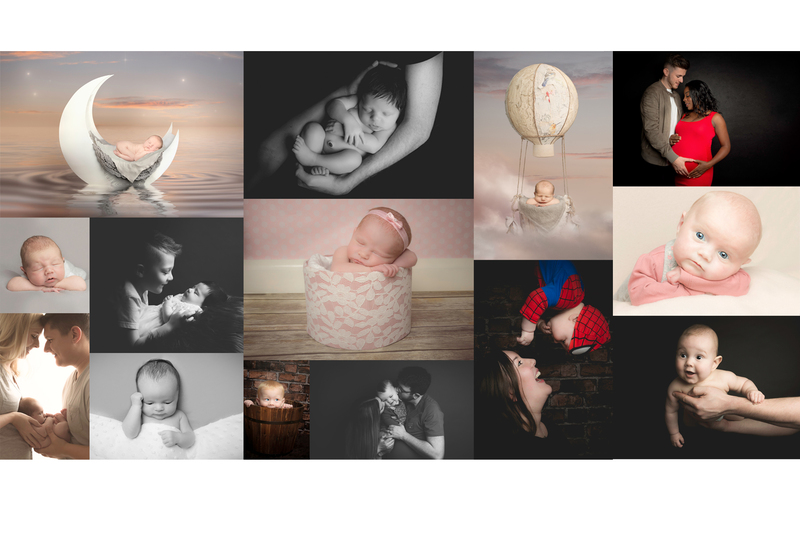 My name is Heidi, I’m 24 years old and the owner of Heidi-Louise Photography. I began taking photos in 2012 and found my passion for photography. I love to fulfill others happiness through capturing that perfect moment, creating a memory lasting a lifetime. I have previously studied BTEC Level 3 Art and Design, Extended Diploma at Norton Radstock college which I graduated with D*DD. I have also studied BTEC Level 3 Photography, Extended Diploma at The City of Bath college which I graduated with D*D*D*. These skills allow me to produce imagery that’s creative and unique. If you are interested or have any questions please don’t hesitate to contact me. Copyright © 2019 Heidi-Louise Photography. All Rights Reserved. The Arcade Basic Theme by bavotasan.com.